Lee Kun Hee was born in Daegu, North Gyeongsang South Korea on 9th January 1942. 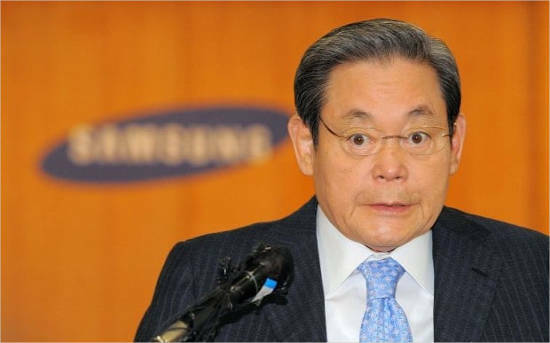 He is the current Chairman of the Samsung Group. 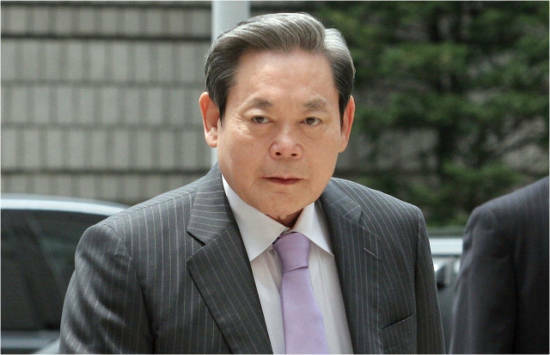 In the year 2008, he resigned from Samsung Group due to the charges of fraud upon him. In 24th March 2010, he made his comeback by joining the company again. 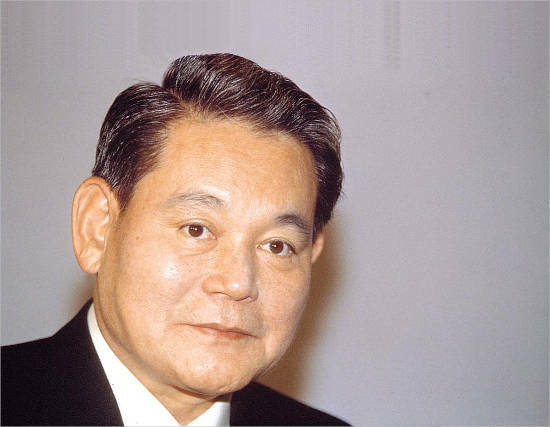 Under the leadership of Lee Kun-Hee, Samsung Group became global as employees were being hired from different parts of the world. Samsung had made its own brand range of electronic products. Before in 1990s, it was stated that Samsung was providing cheap material products. It was reformed later with the intervention of Lee Kun-Hee that Samsung products became one of the most selling products around the world. Lee Byung-Chul is the father of Lee Kun-Hee who was born at Uiryeong, Gyeongsangnam-do Korean Empire on 12th February 1910. He married to Park Du-eul and she gave birth to three children. Lee Byung-Chul was born to a wealthy family where his Clan members were having larger land areas. In the starting days, he started with a rice mill but it was a total fail business. He opened a new business which was of transporting business under the name of Samsung Trading Co based in Seoul at that time. The business was running smooth but due to the conquest of North Korean Army, he has to shift his business from Seoul to Pusan. 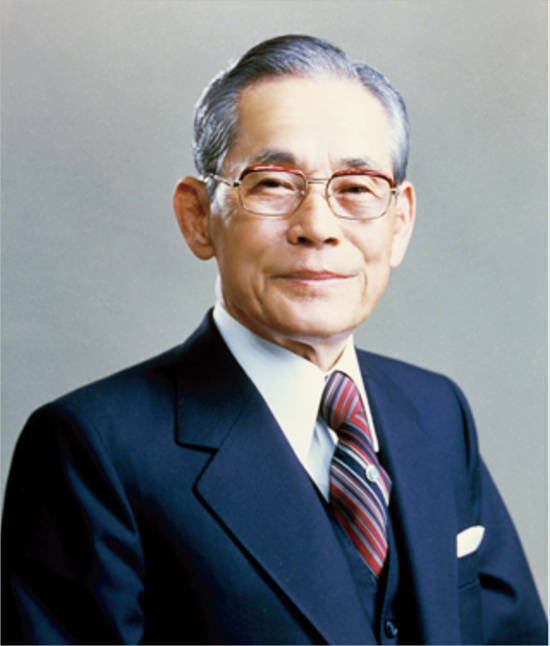 After the end of Korean War in 1961, Lee Byung-Chul was in Japan. At that time the control of South Korea was under General Park. He had to give his companies control to Park’s Government. Samsung at that time started to work on different segments of industries like Textiles, Food Processing, Retail, and Electronics. Now the Samsung Group has its focus on two main subsidies. One is the Electronic and another is Constructions. 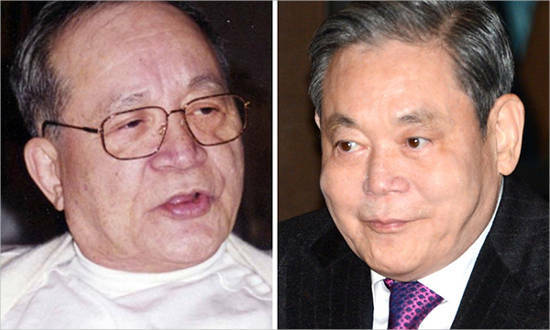 He is the elder brother of Lee Kun-Hee, born in Uiryeong, South Korea on 20th June 1931. He was married to Son Bok-Nam and had three children Lee Jay Hyun, Lee Jae-Hwan and Miky Lee. At the age of 84 in Beijing, China on 14th August 2015 he died due to cancer. She the youngest and Chairman of Shinsegae Group. 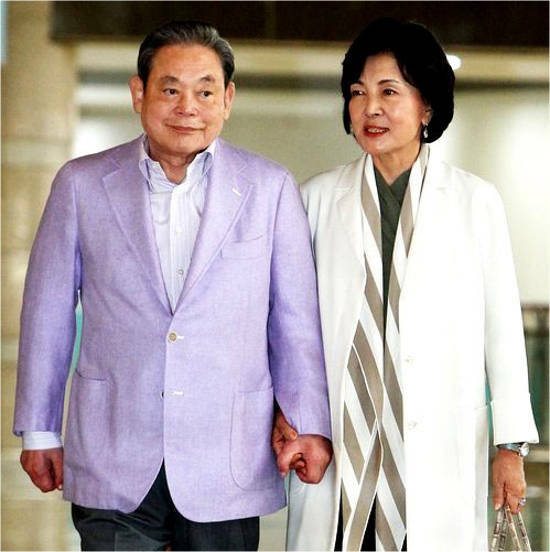 She was born on 5th September 1943 and married to Chung Jae-eun. She is blessed with two children Lee Kun-Hee and Lee Maen-Hee. She is a very intelligent business woman and E-Mart delivers two-third of her wealth. Hong Ra-Hee was born to Hong Jin-Ki and Kim Youn-Nam. Ra-Hee has a Major Degree in Applied Art’s from the National University of Seoul. 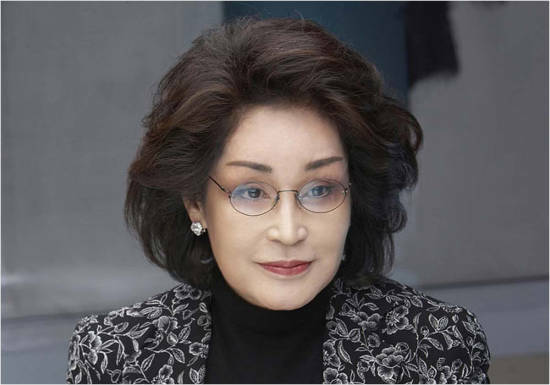 She started working at the Ho-am Museum of Art from 1995 which was founded in 1978 by Lee Byung-Chul. He was born in Washington, D.C., in 23rd 1968. He is the current wise president of Samsung Group. 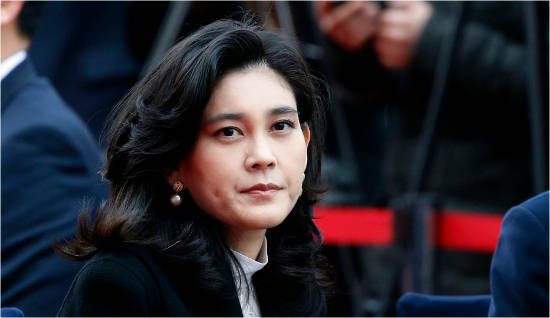 Lee Jae-Yong was married to Im Se-Ryung and was divorced in 2009. He has one son Lee Ji-Ho and a daughter Lee Won-Ju. She joined Samsung’s Cheil Industry in 2002 after completing her graduation from New York in 2002. She was born in Seoul, South Korea on 20th September 1973. She is married to Kim Jae-Yeol and has four children. She is in-charge for quintupling revenue for Samsung till 2020. 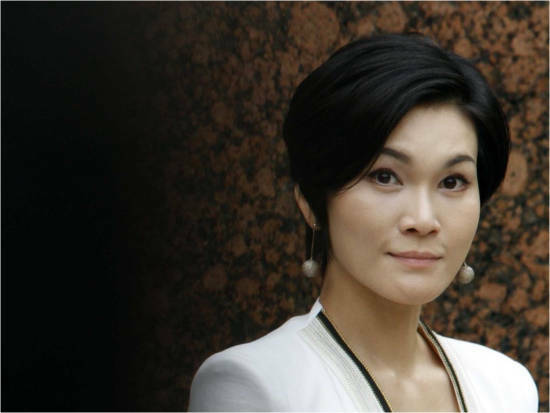 She is the chairperson of Hotel Shilla which is a part of Samsung Group. 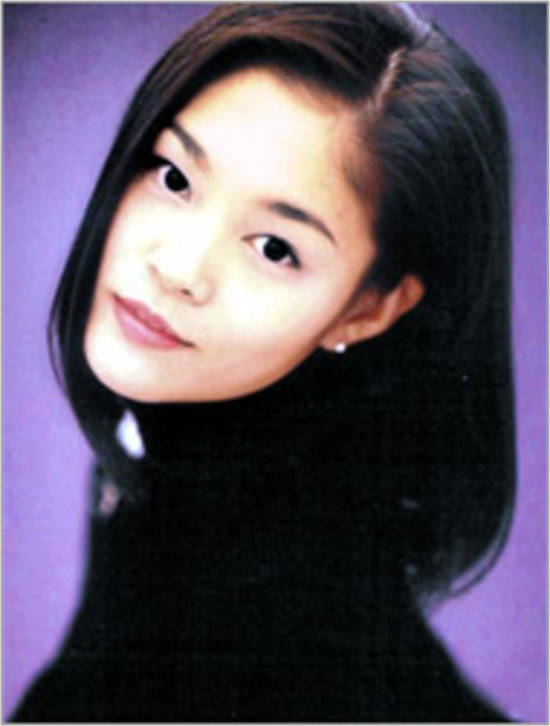 Born in Seoul, South Korea on 6th October 1970 and completed her studies in 1993 from the University of Yonsei. She is married to Lim Woo-Jae and has one child. Born on 26th April 1979 at South Korea. In 18th November 2005 at her apartment in Manhattan, she committed suicide. 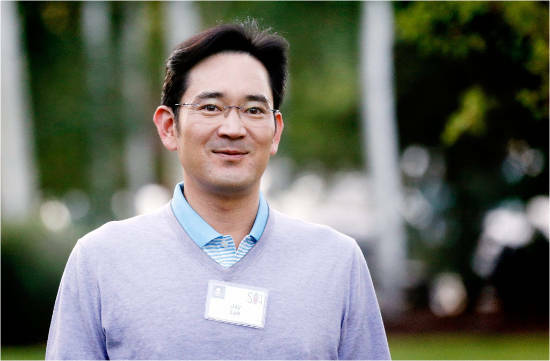 He is the current chairman of Samsung Groups and has a Net worth of total $15.4 Billion.